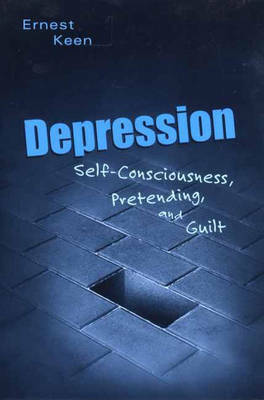 Most studies of depression focus on the psychiatric or medical interpretation of the experience. Sadness and guilt are human experiences, Keen argues, not disease symptoms. They involve the intricate layers of enacting a style for others, of coping with moral crises, and enduring disappointment. Depression tells us of life and death, good and evil, but not sickness and health. Keen begins with human consciousness, in contrast to the non-reflective consciousness of animals. It becomes clear that the social meanings of being depressed complicate and may even obscure the experiences of sadness and guilt that must be lived through and survived in human depression. The uniquely human and moral content is highlighted; the dysfunction of disease is demystified. Of particular interest to practitioners, professors, and students involved with psychology.